Parallel parking is considered one of the most troublesome positions by many drivers. Because of the skills required for the job, many drivers even go to great lengths to ensure that they avoid parallel parking at all costs. However, depending on your location and the parking hassle around it, you would have to parallel park your car at many times. Imagine going to a shopping mall in a hurry, and only having one parallel parking spot available. Besides this, you might also be required to parallel park for your driver license examination. So, in all cases, parallel parking is a skill that you should have up your sleeves at all times. 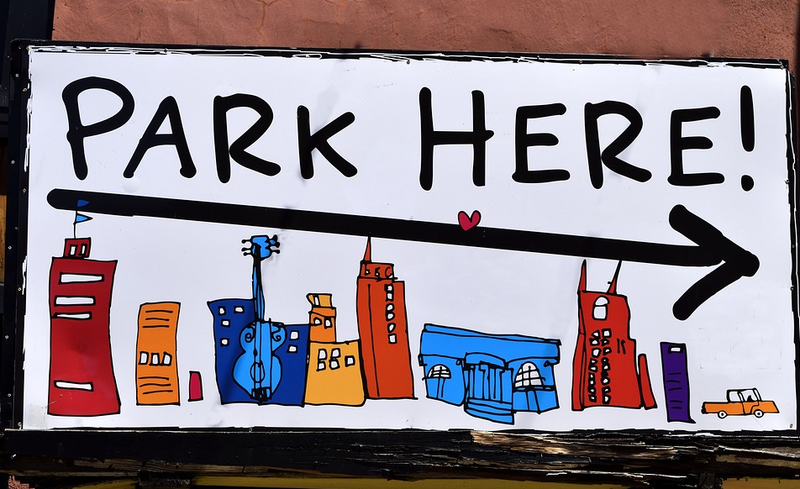 Since we have built on the importance of knowing how to parallel park correctly, we’ll now get to mention the easy steps you have to follow for getting your parking done correctly. Steer your car slowly so that it is parked adjacent to the car that is just in front of your empty parking spot. Maintain a distance of around roughly 3 to 4 feet and use your mirrors. Check your mirrors and see if there are no cars in the blind spot around you. Slowly start backing up your vehicle and turn your steering wheel right. Your car’s rear should now be turning towards the parking spot at the back. Keep the movement slow, and don’t ram in the pedal much. Once you have started going into the parking spot, with your steering turned right, slowly start straightening the wheel, without picking up or dropping the speed of your car. The straightening is done to ensure that the car falls in straight inside the parking lot. Keep checking your mirrors and the car’s front at all times during this maneuvering to ensure that your car isn’t touching any obstacles nearby you. Once you have passed the back bumper of the car that was in front of you, you can start turning your steering wheel left. This is done to position the car in a perfectly vertical position. It is extremely necessary that you maintain a close check on the back bumper of the car in front of you, as you wouldn’t want to scratch it or collide with it. Once you have turned the vehicle left and are positioned within the spot, look behind and in front to see how much space is left between your vehicle and those vehicles. You can then adjust the position of your car accordingly to ensure that neither of them nor you have any difficulties in getting out of the parking spot when you are done with whatever work you had. Finally, pay your parking bill on the meter and leave once the job has been done. Parking for Me is a thriving portal that facilitates drivers to conveniently find parking spots at their desired location.